Full control over business for you and comfortable gambling for your customers. Why use our Betting Platform? Our omni-channel platform includes desktop and mobile solutions for online betting and software for land-based betting shops. 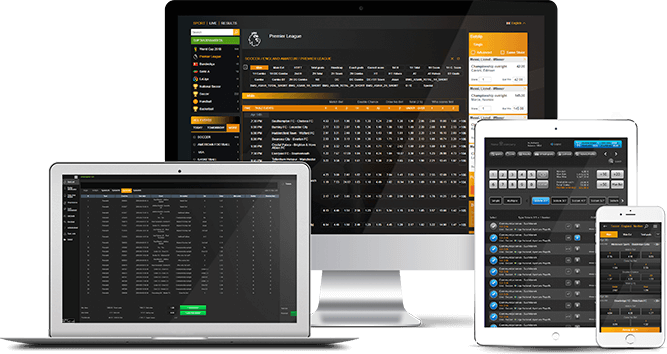 Sportsbook enhanced by full-featured backend office allows comprehensive management of all aspects of your bookie business.